Keen to make your own ring sling? Our final event as part of New Zealand Babywearing Week will be a DIY Ring Sling Workshop lead by talented crafty babywearers Evie and Hester. This workshop is suitable for beginner sewers who have basic knowledge of how to sew a straight line on a sewing machine. Evie and Hester will guide you every step of the way to ensure you have a fun time making a tidy safe-to-use ring sling. Location: The Petone Depot located in the Doreen Doolan Mall on Britannia Street, Petone. Payment for this work shop will need to be paid in advance to secure your place and will cover materials, equipment hire and instruction. This fee is non-refundable however if for some reason you are unable to come to the workshop after booking your place then you can transfer your booking to someone else. You are more than welcome to bring along your own woven fabric to convert to a ringsling as well – please note that this will not change the cost of the workshop for you and will be at the discretion and advice of Evie and Hester if it is suitable for conversion. There are limited places on this workshop, to book your spot please send us an e-mail to babywearingwellington@gmail.com with ‘DIY Ring Sling Workshop’ in the subject line. 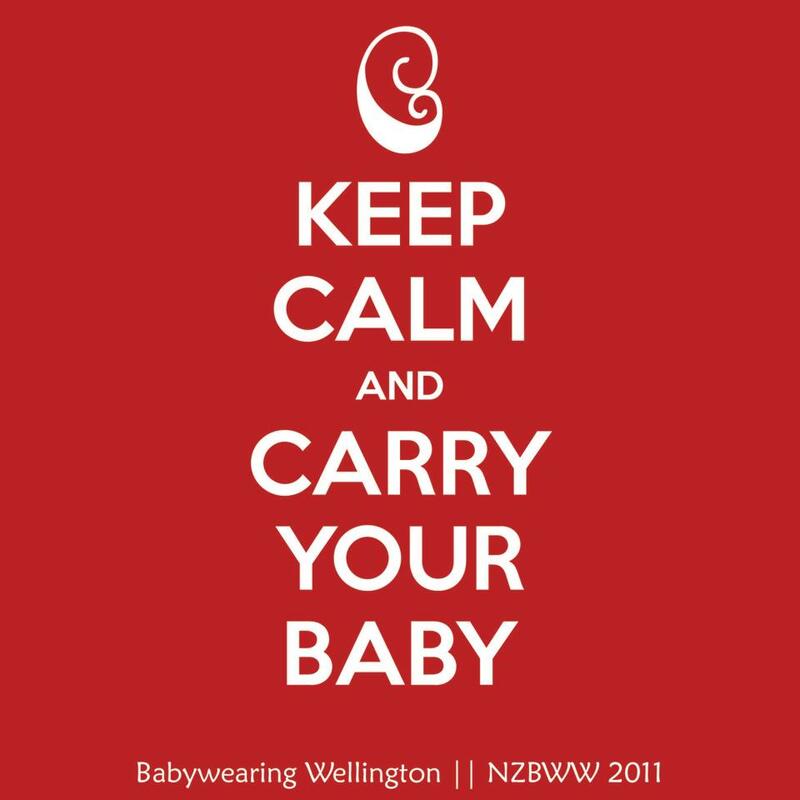 We have been blown away at the incredible support we have received from local and national companies who are all getting in behind Babywearing Wellington and our events over NZ Babywearing Week. We couldn’t make this event what it is without these wonderful companies. 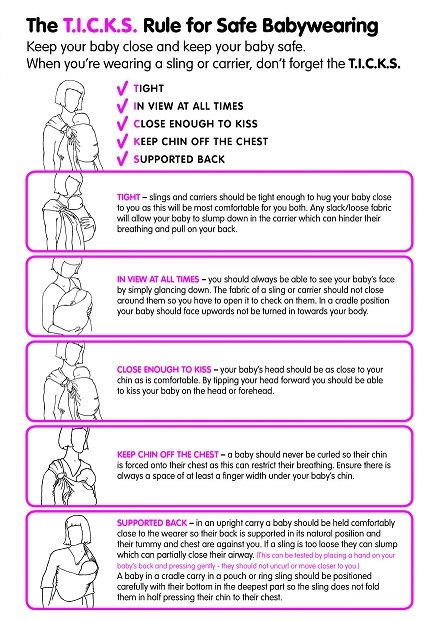 Tags: diy, new zealand babywearing week, NZBWW, ring slings, WOrkshops. Bookmark the permalink.